Save the date! Please join Troop 728 and Pack 728 for a Recruitment Night on Wednesday, May 1, 2019, from 7-9 PM at Good Shepherd School Gym, 108 Cooper Street, NYC 10034. Both the Troop and Pack are now open to boys and girls! Troop 728 has been sponsored by the Church of the Good Shepherd since 1947. Email info@troop728.org for more information! 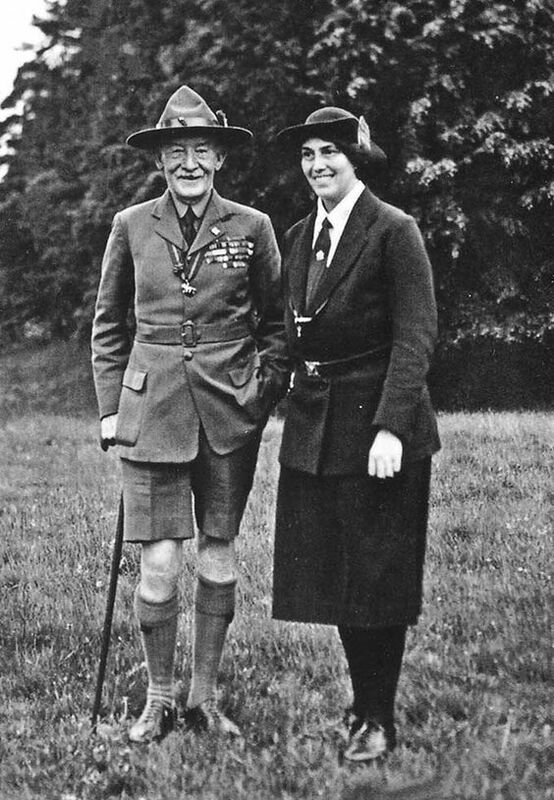 Lord Baden and Lady Powell, founders of the Boy and Girl Scout movements.